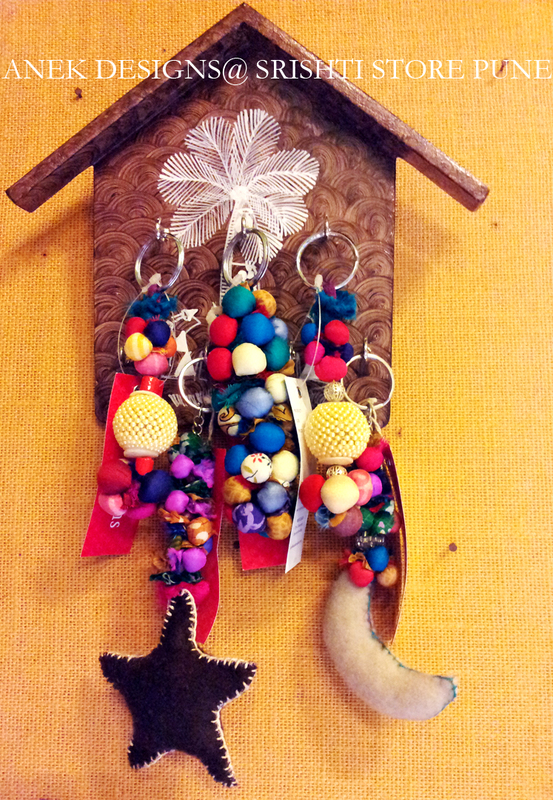 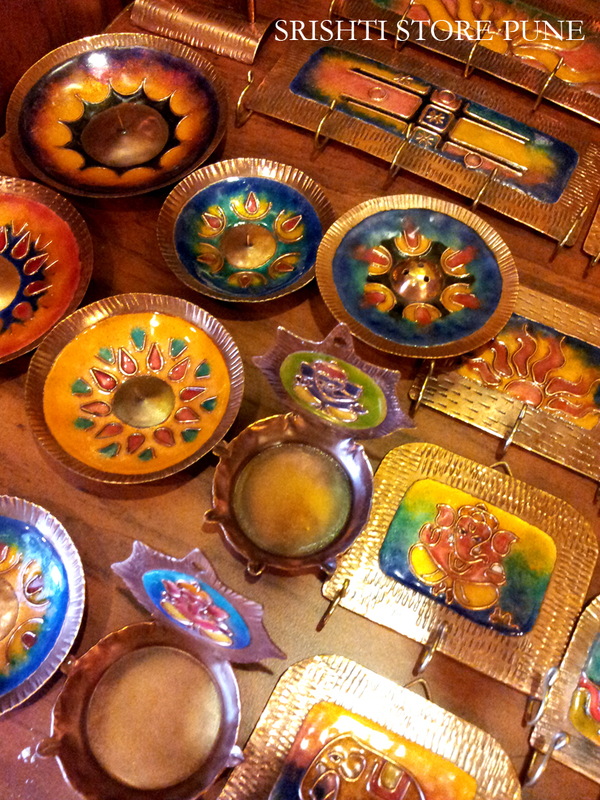 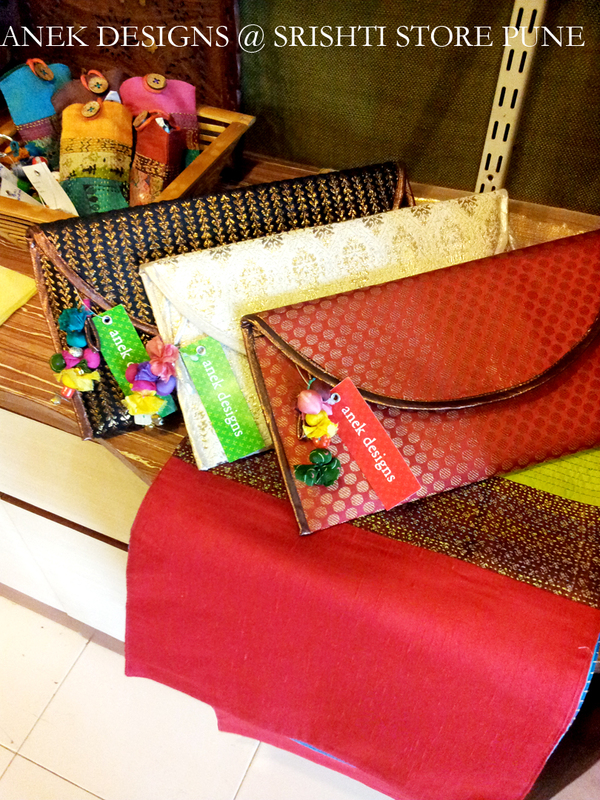 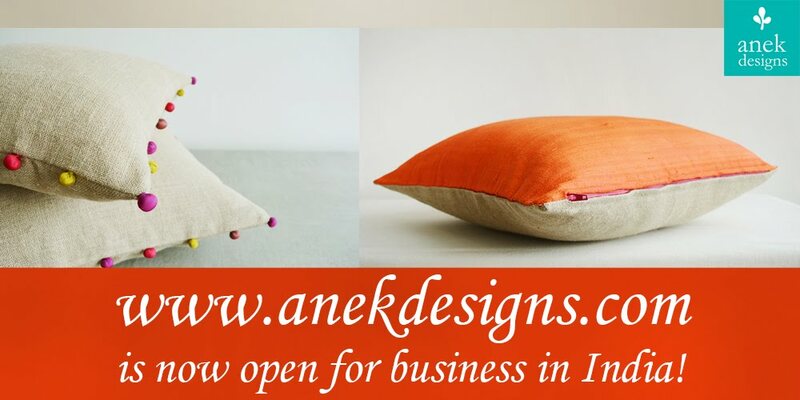 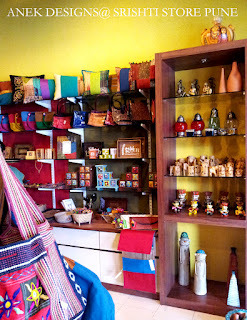 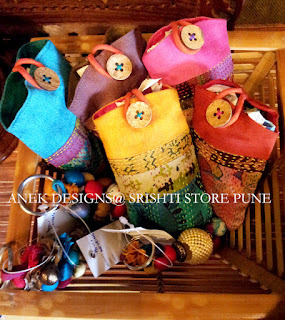 and another: anek designs now @ srishti store, pune!! 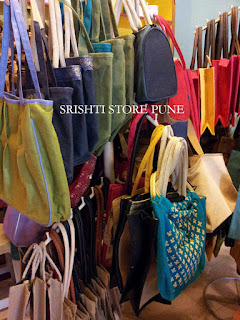 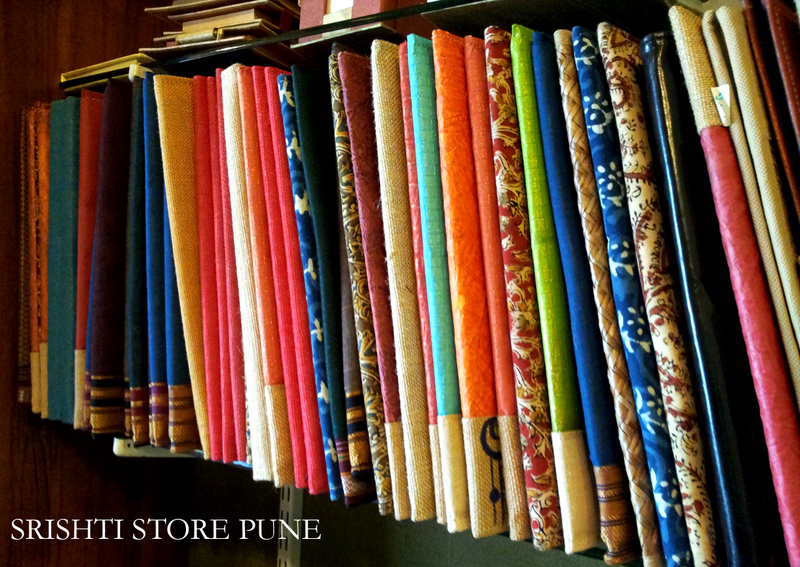 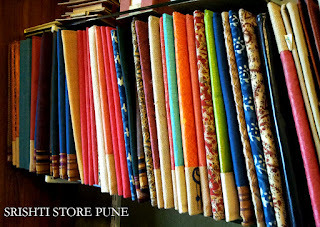 anek designs now @ srishti store, pune!! 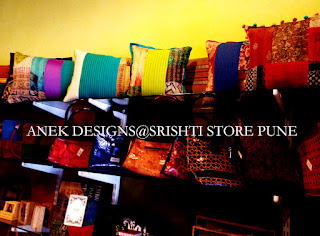 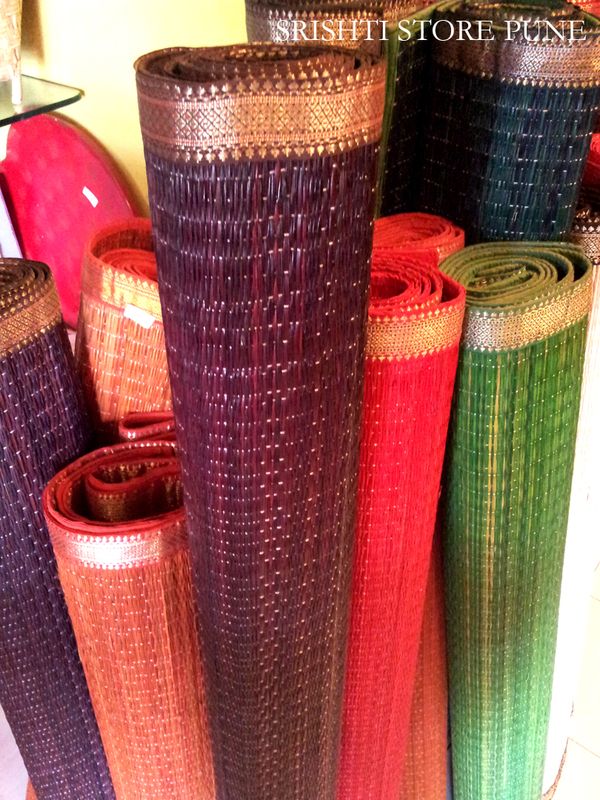 owner Debjani Banerjee has been running the store for more that 6 years now and has been working extensively with jute material. 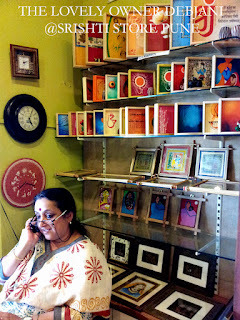 she undertakes corporate orders as well! 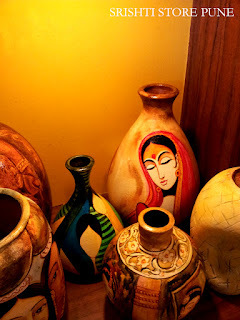 Those are some awesome items for home decor. 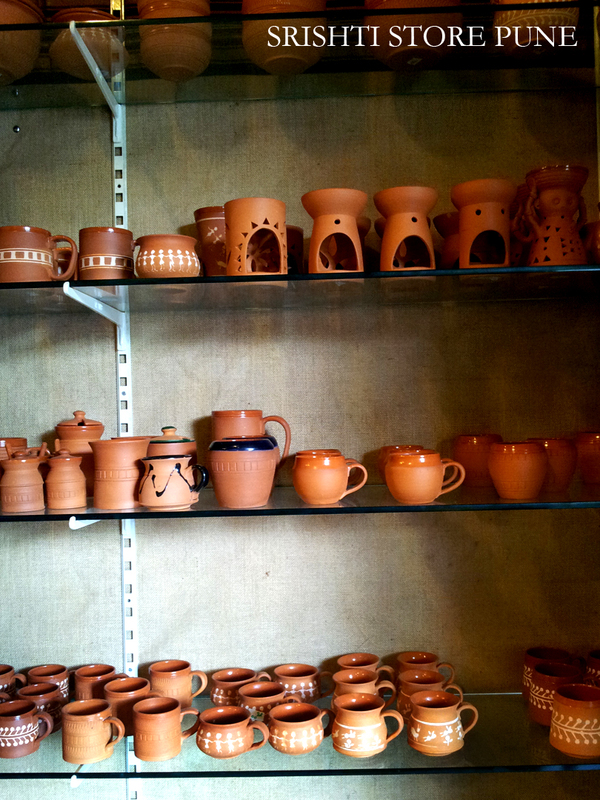 One who has to do renovation and make it indian style should definetly use all this stuff. It will give your house an amazing look. Those are some fab designs. 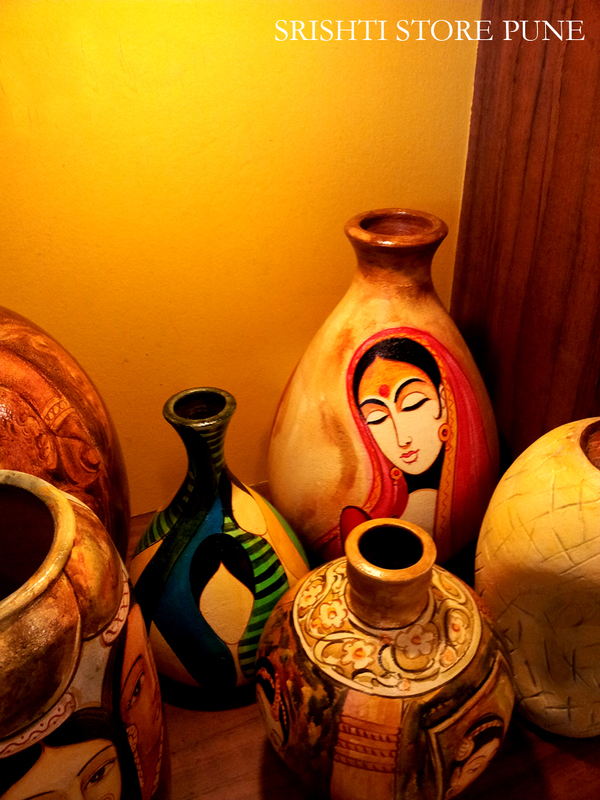 I absolutely love the vases with the womens paintings on them. Very very classy. 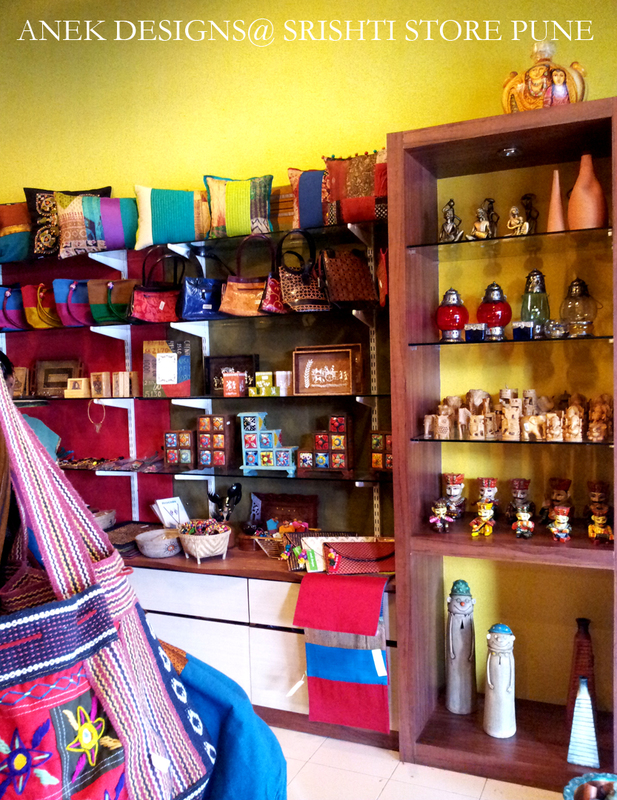 It is really awesome page and congratulation for this store.